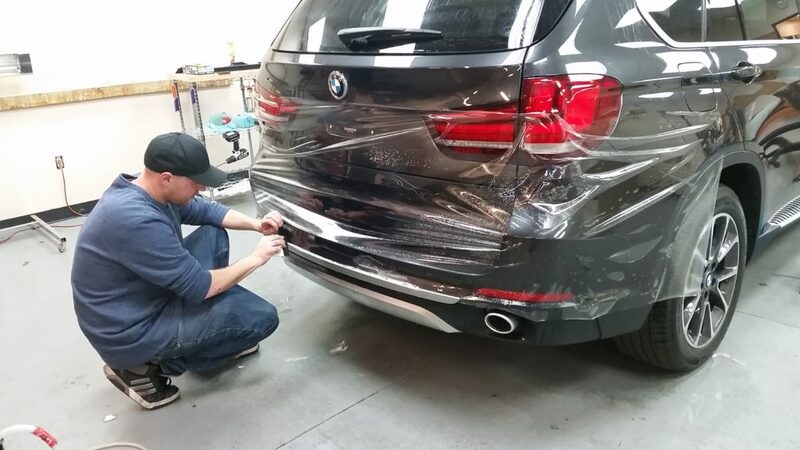 Lynx Clear Protection Wrap is virtually invisible and can be applied to any painted area of a vehicle. 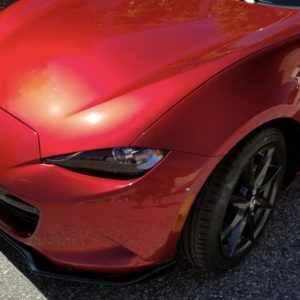 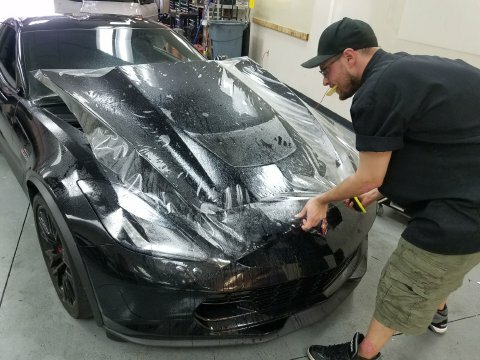 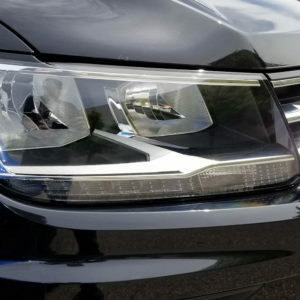 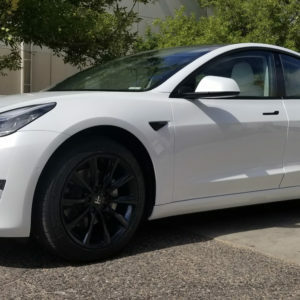 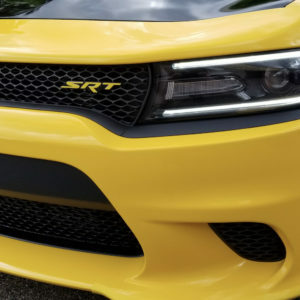 Commonly called Clear Bra or Clear Mask, the Paint Protection Film is extremely important in Colorado, and should be installed on all new vehicles. 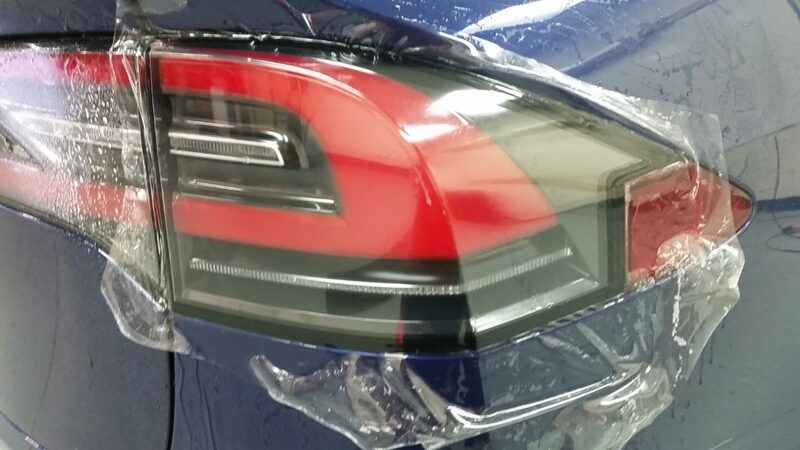 Lynx Clear Protection Film offers an industry leading 10 year guarantee not to peel, discolor, or de-laminate. 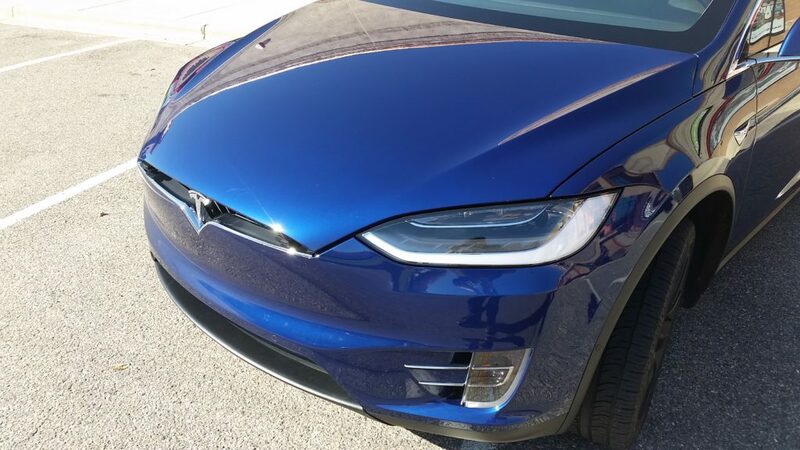 With a self healing, scratch resistant top-coat, this paint protection wrap is nearly invisible when applied by our expert installers.